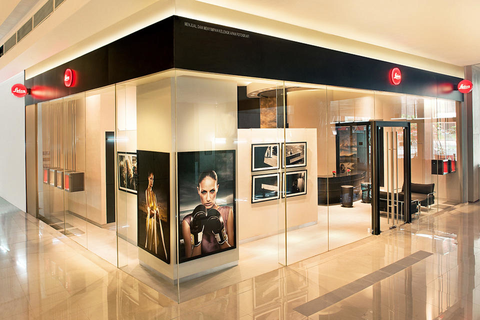 Our Flagship store on iconic Jalan Ampang carries the entire range of Leica Camera and Sport optics products. Located in the newly renovated AK shopping mall the Store offers a stunning array of services and second hand camera equipment for the most assiduous Leica enthusiasts. 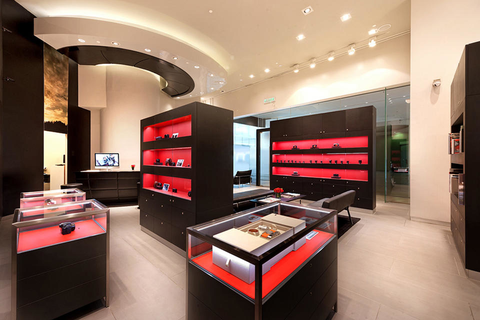 Our friendly team will guide you through all Leica novelties and provide professional assistance in the heart of the Malaysian capital. The access to the parking is located along Jalan Mayang. The Avenue K shopping mall is conveniently connected to Kuala Lumpur LRT station KLCC, which also connects to Kuala Lumpur landmark Petronas Twin towers.